Come one, come all! Mac Pop the Bubble will be hitting the town tomorrow for Welcome Day 2014! Attending McMaster this fall? Join us at the Sterling @ University bus stop between 12:30 PM and 3:30 PM to take a free ride around town and see what Hamilton has to offer. There will be buses leaving every 15 minutes, so you’ll never have to wait long! The best part? 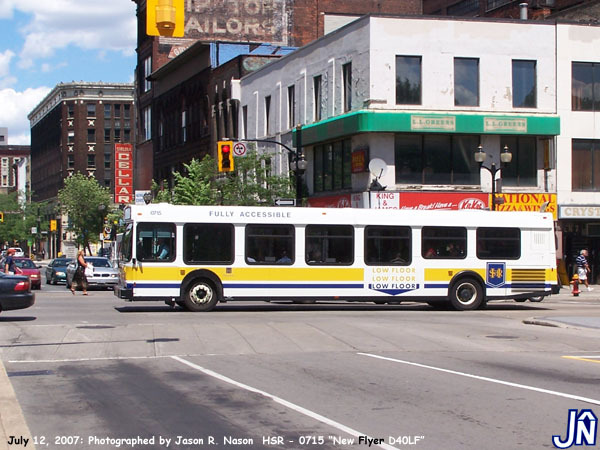 We’ll be riding the HSR (Hamilton Street Railway – Hamilton’s transit company) – making this trip an authentic Hamilton experience. Coming to McMaster involves a lot more than transitioning to Mac’s campus. McMaster belongs to a city of diverse communities that are waiting to be explored. Entering as a new student often means being in Hamilton for the first time – this can be pretty intimidating, but also incredibly exciting. Although we are all students, we are also residents of Hamilton; we are people who eat, sleep, breathe, work, and play in this beautiful city. Staying within the bounds of campus may seem like a comfortable option, but going beyond these limits leads us to a new abundance of opportunities. Thankfully, Pop the Bubble is here to help!